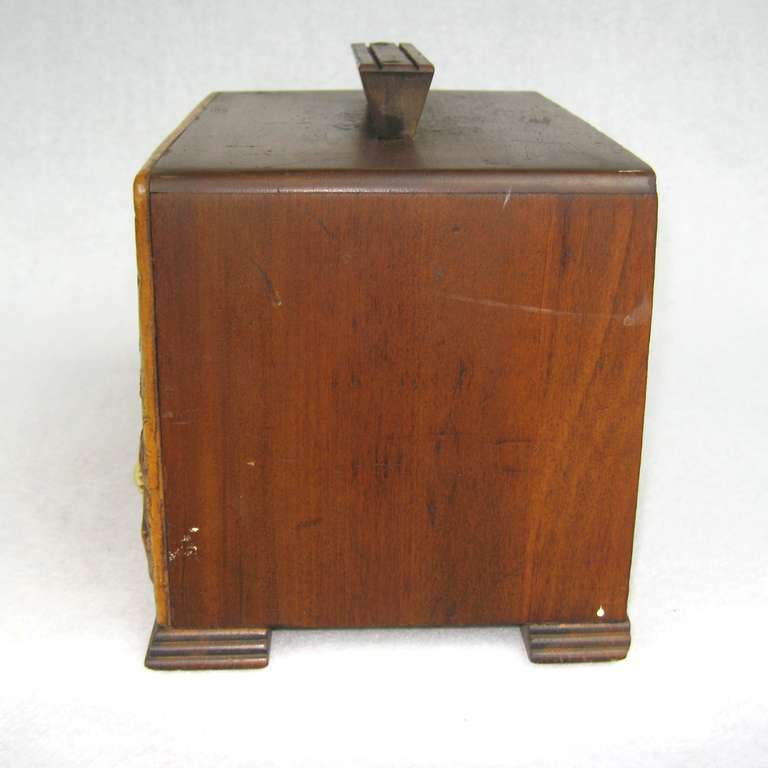 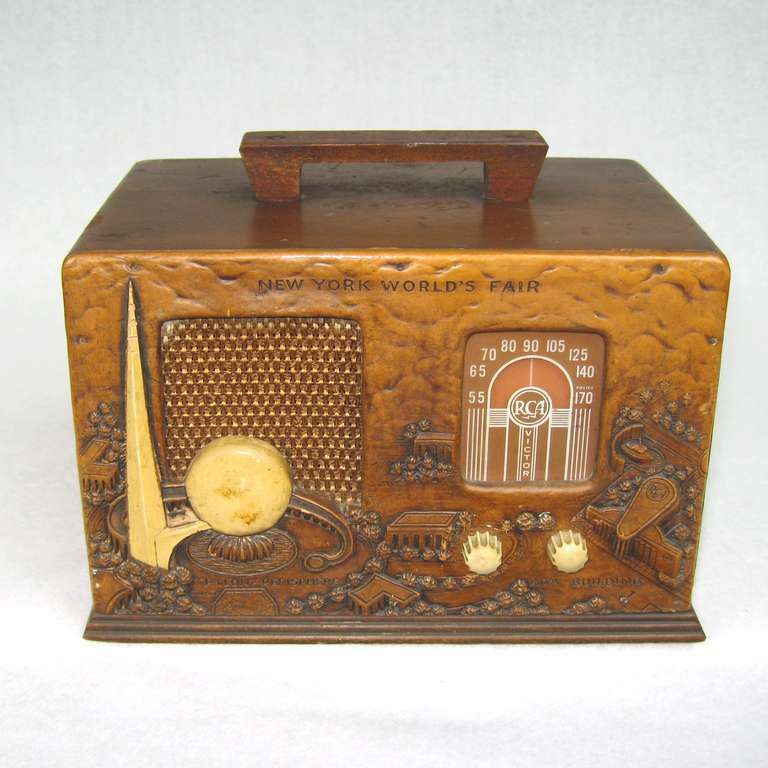 RCA 1939 New York Worlds Fair Tube Radio, Model 40X56 Wood. 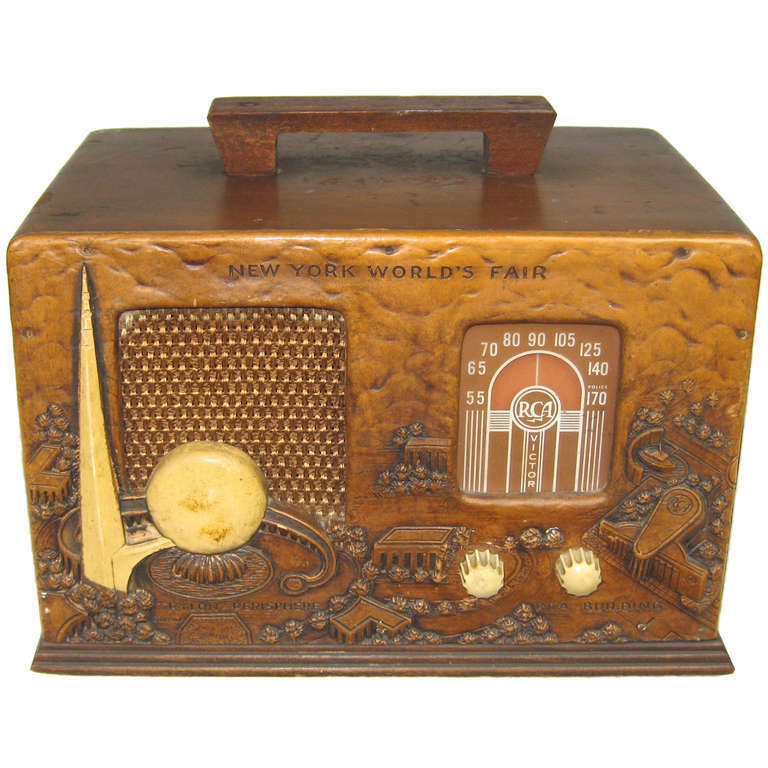 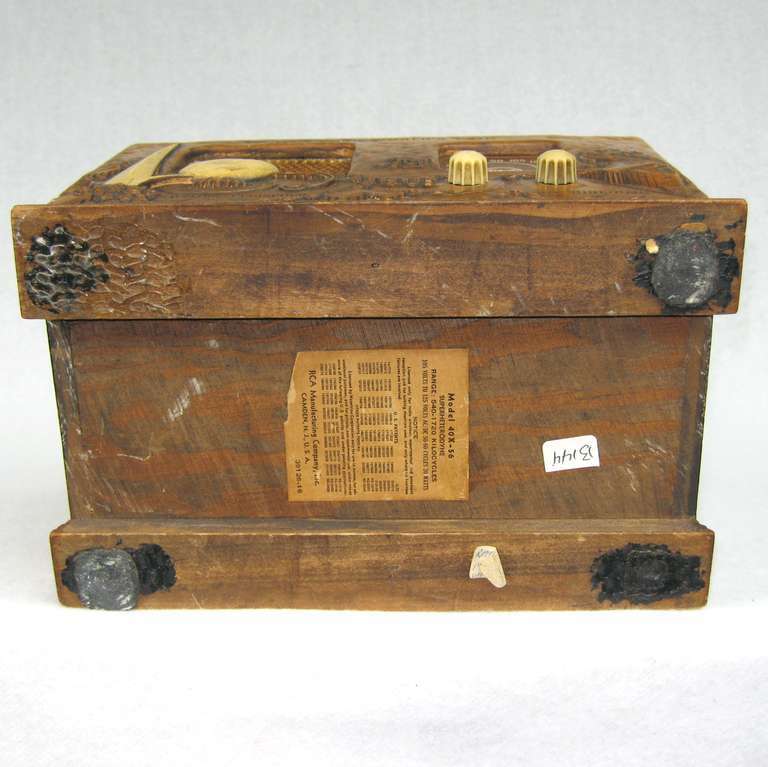 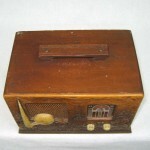 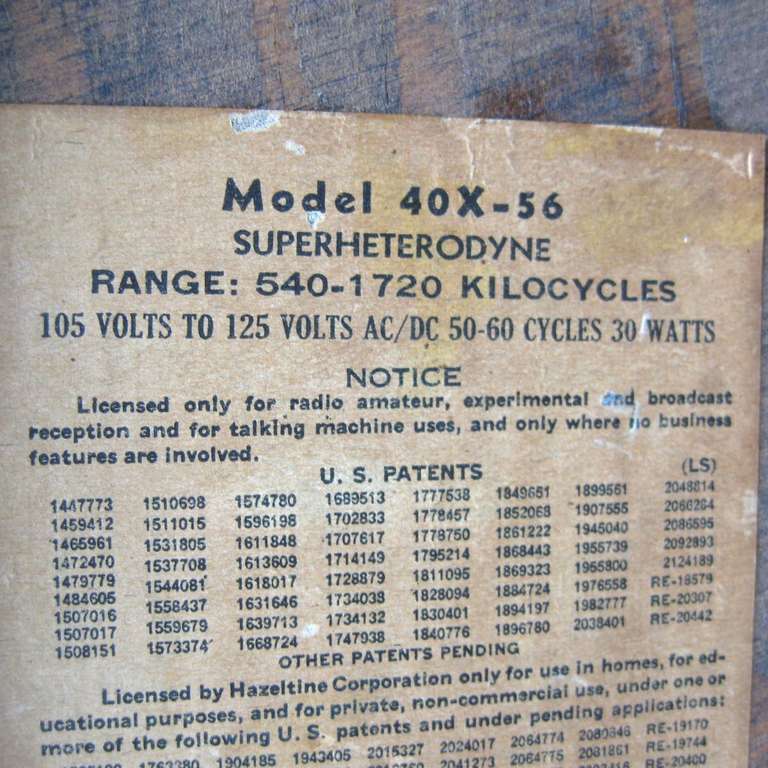 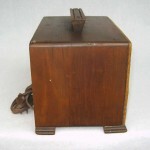 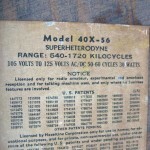 The front of the Radio as the Trylon and Perisphere in relief molded into the syroco Wood. 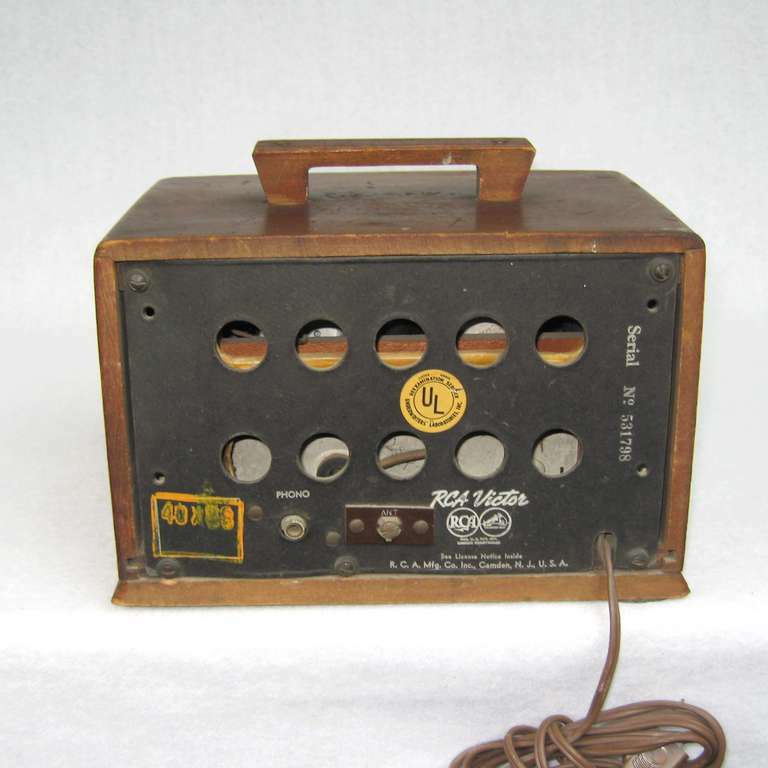 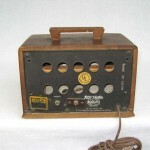 The radio is ORIGINAL and has it’s Original back. It is in excellent condition, No Cracks, No Chips, No breaks and NO repairs.